Courier was probably the most exciting announcement from Microsoft in recent times. Even before Apple’s iPad hit the market, the software giant was aware that the market was ready for a tablet. And Microsoft’s vision was far more futuristic than the Cupertino-based company. 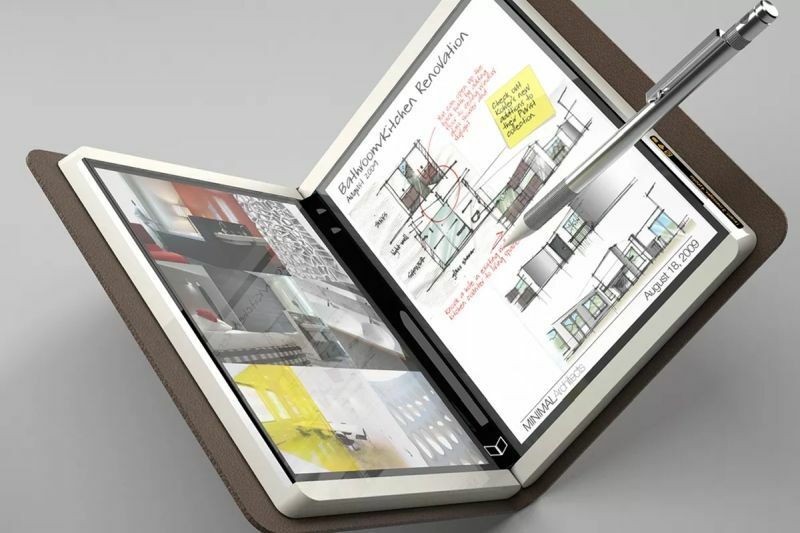 While the iPad was simply a large iPhone, the behemoth from Redmond was developing a dual screen device that folded like a diary. The two 7-inch touch-screens worked with natural touch and stylus interaction. The gadget was based on a custom version of Microsoft’s Windows CE. Its displays were synced to work with each other. You could drag and drop items between the screens with swipe gesture. Microsoft’s ambitious tablet also featured a 3 MP camera on the hinge. Unfortunately, after developing several prototypes, Microsoft decided to kill the project. The official reason to shutter the project was that the company always tests new ideas but currently has no plans to make the Courier tablet. This is one product that had a long history but no future from the get-go. It started with a start-up brand Modu, which showcased the idea of modular phones. The concept looked solid on paper. It would make phone upgrades as easy as swapping Lego blocks. Such open sourced hardware project aligned perfectly with Google’s open source smartphone Android platform. In 2011, the search-giant acquired most of Modu’s patents. 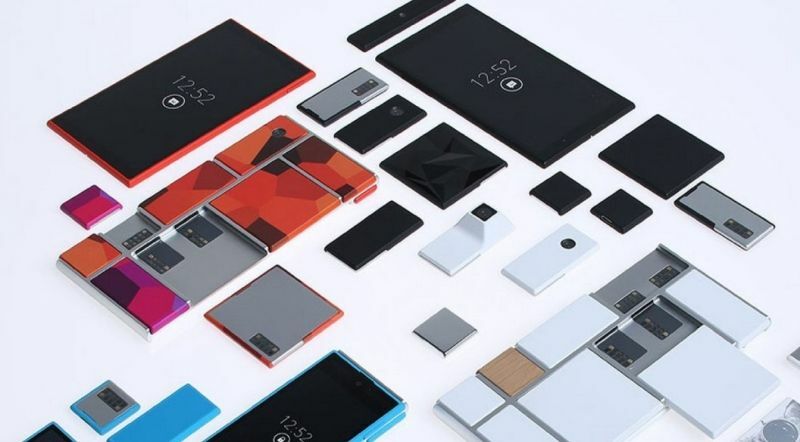 Later, Google picked-up Motorola Mobility and began working on its vision for modular phone Project Ara. Under this project, Google build endoskeleton frames. 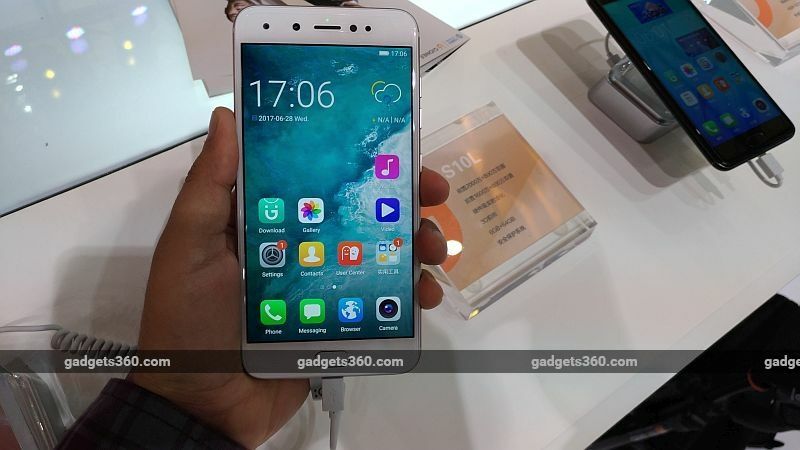 To assemble a phone around these frames, you will have to buy modules for screen, camera, and battery made by other brands. At first, Google claimed that the first Ara device will release in early 2015. Of course, that didn’t happen, because what worked for desktop computers had no chance on phones. Modular phones were going to be significantly uglier and bulkier compared to conventional phones. When you connect so many modules, you can’t really expect seamless design. Supporting so many different types of modules would have also been chaotic for Android developers. Finally, in 2016, Google killed Project Ara. Years before the iPhone, Steve Jobs had a plan to revolutionalize the landline phones. 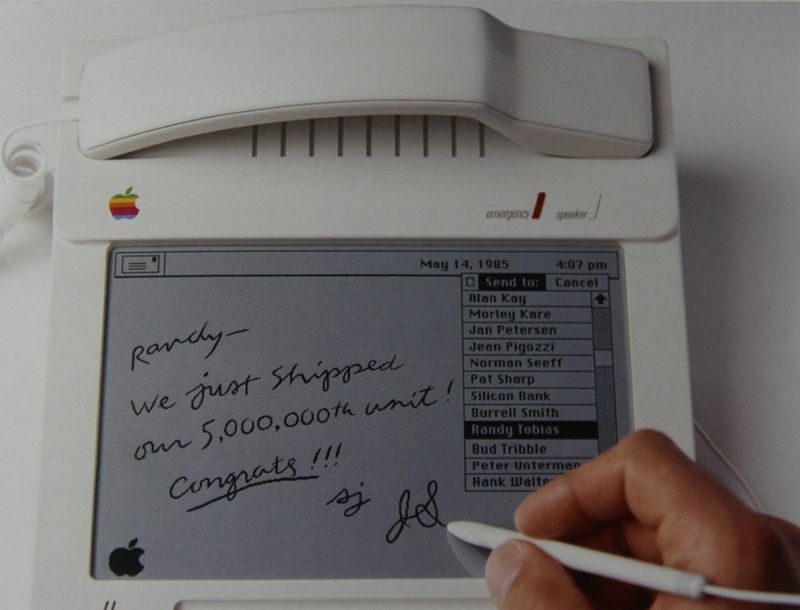 His idea was to build a MacPhone, which was a stylus-operated tablet fused with a landline. Since Steve wasn’t good at drawing, he asked John Scully to come up with an initial outline. And the responsibility of turning this idea into reality was given to the German-American industrial designer Hartmut Esslinger. Having worked on Sony’s smash hit Trinitron and WEGA TVs, Hartmut was one of the most influential designers in the 80s. In the time when fax machines were just getting popular, the MacPhone was ahead of its time. Using its on-screen keyboard, you could compose and send an email right from the MacPhone. There wasn’t any official statement from Apple for cancelling this project, but as per speculations it was a result of Steve Jobs being ousted in 1985.